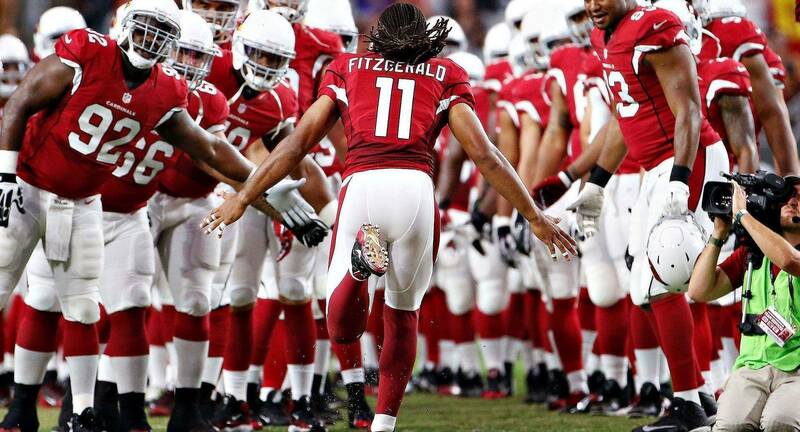 The Arizona Cardinals will start the new 2018 season with their new head coach Steve Wilks and also with quarterbacks Sam Bradford & Josh Rosen. Both will get the privilege of showing the team and organization what they can do. 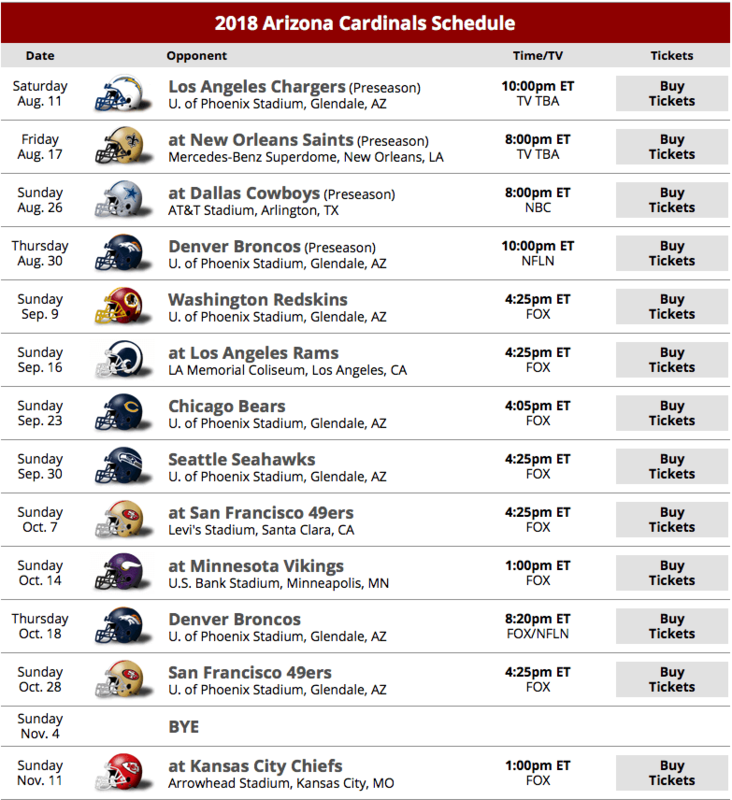 The only game this season that the Cardinals will make prime time on Television will be on a Thursday night, playing against the Denver Broncos in mid-October. 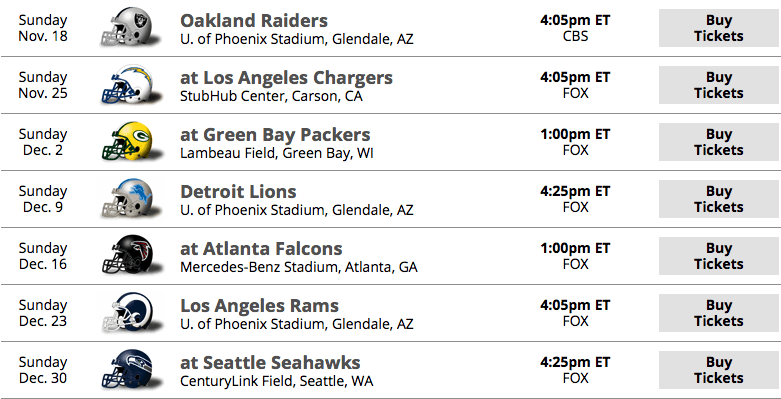 The 2018 schedule reflects a season that will allow the NFL Arizona team to mostly feature home games. The Football team will have to move forward with this season with a new head coach & new quarterback with Bruce Arians and Carson Palmer retiring during the offseason. For Single Game Tickets, Click Here. Will NFL Owners Vote for Super Bowl LVII to Come to Arizona? The Warriors take the W but here are 10 Reasons why they are going to lose the Finals!